Pack 47 is part of the Buckeye Council Hetuck District. 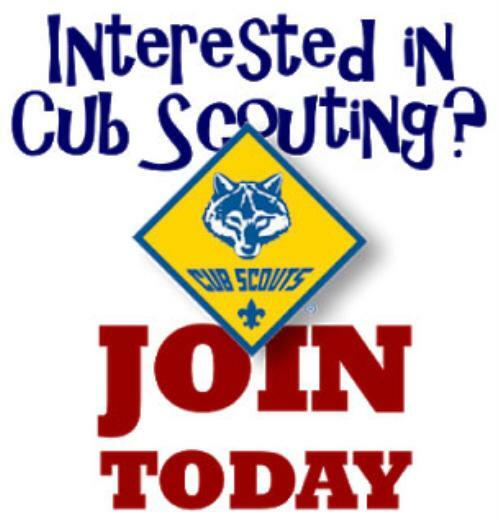 We are committed to the youth and we strive to continue the scouting tradition of creating fun and educational activities designed to help teach them how to make good decisions throughout their lives and give them confidence as they become the adult leaders of tomorrow! As a parent, you want your child to grow up to be a self-reliant, dependable, and caring individual. Scouting has these same goals in mind for them. Since our origination we have been weaving lifetime values into fun and educational activities designed to assist parents in strengthening character, good citizenship, and physical fitness in youth. It also helps teach family values. We know that kids do not join scouting with these values in mind. That is why it is our goal to teach them these things in a way that is creative and most importantly fun! We meet on Mondays throughout the school year from 6:30-7:30 and once per month in the summer. Join our Remind for updates.